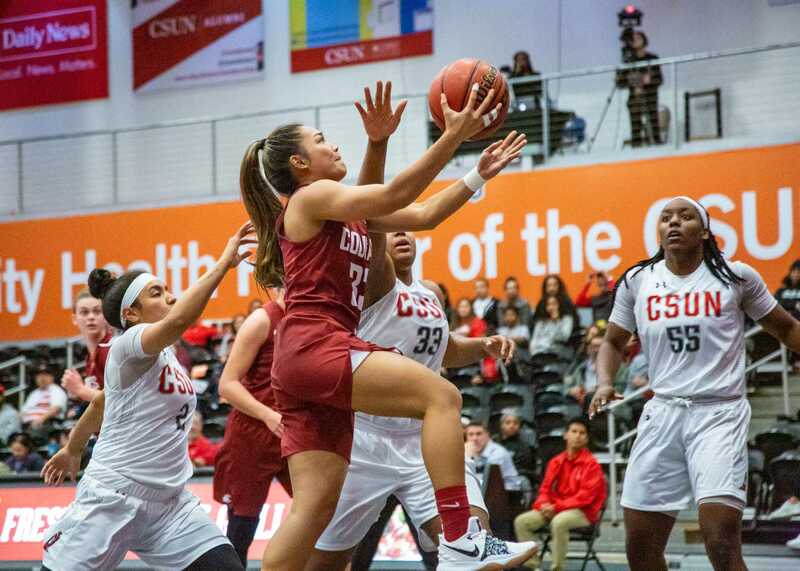 With their sixth straight loss in Big West play, CSUN is now statistically out of contention to reach the conference playoffs and has nothing to lose as it takes on No. 7 UC Irvine for the second time this season. 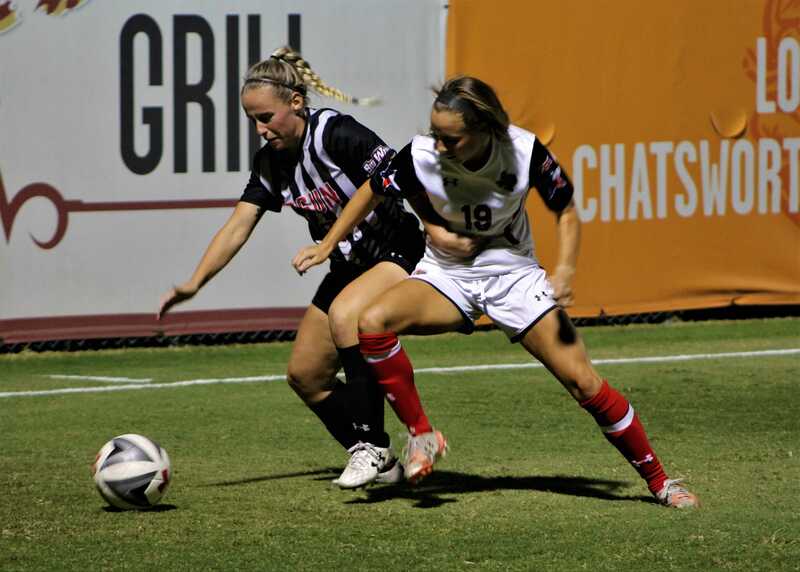 The Matadors are coming off a 2-1 overtime loss Saturday against the last place team in the conference, UC Riverside. With the loss, Northridge officially dropped to last place in the Big West standings as the Highlanders picked up three points with the win. Although the Matadors opened up the game with a 1-0 lead in the 37th minute of play, UC Riverside eventually picked up the tying goal off a penalty kick by midfielder Alex Racca. The game-winning goal came off the foot of midfielder Cesar Diaz in the 96th minute of play, giving the Matadors their seventh straight loss. The Highlanders now have six points in conference, surpassing the Matadors, who only have four and have not picked up a point in the conference in almost a month. 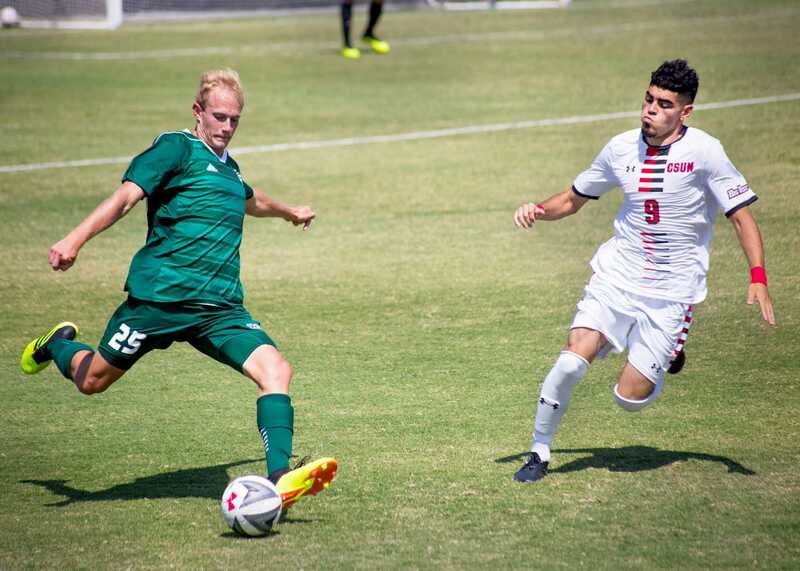 The last time Northridge played against UC Irvine, it was unable to maintain an early one-goal lead in the first half as it eventually gave up two goals in the second half to the high-scoring Anteaters in the 2-1 loss. Even if the Matadors are statistically out of contention for conference playoffs, they are adamant that winning is still a priority, although maybe not necessarily for this season. And although the Matadors have only two wins this season, they will attempt to make it three as they try to take down arguably the best team on the west coast. The Anteaters are coming off a scoreless draw to No. 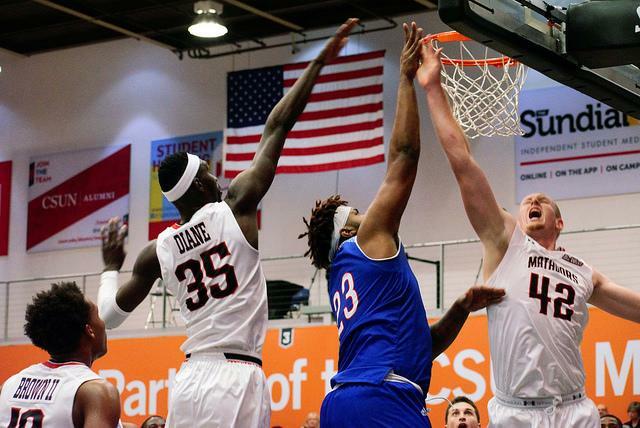 13 UC Santa Barbara at home and remain the only team without a loss in the Big West. The Anteaters have the conference leader with 12 points and eight goals in senior forward Amani Walker, and have the conference assist leader with seven in midfielder Miguel Abarra. The Anteaters are also responsible for one of the most impressive wins of the Big West season when they enforced their will in a 7-2 win against Cal State Fullerton, currently third in the conference.